(Originally Posted 1/27/2014) It’s been lousy weather this winter. The worst kind – frigid temperatures with no snow because before the frigid temperatures it was a wintertime heat wave. The obvious solution was to have a Snow Dance Dinner – a menu invoking all the fine ski regions of the northern hemisphere. The southern hemisphere would have given us even more menu options but, since it’s currently summer there, it might have also risked ruining the “please snow” magic. Pickled Herring & Pickled Beets with Horseradish Mousse on crackers- Scandinavia. The recipe I use for horseradish mousse is from Homemade Winter from Yvette Van Boven. I don’t see it posted online anywhere, but here is a substitute option from Yankee Magazine. Calgary Ginger Beef with Rice – British Columbia. Calgary Ginger Beef is actually a deep fried dish (see one recipe here), but since I didn’t want to mess with deep frying took the beef & sauce parts of the traditional recipe, then instead of battering & frying I stir fried it using the EatingWell magazine treatment of General Tso’s chicken instead. Colorado Chili – Sadly we did not have ingredients for Rocky Mountain Oysters. Colorado Chili is actually referring to the red color, but let’s not split hairs. Here’s a recipe from Bon Appetit. Farcement – French Alps. Holy snow gods, if you have never had farcement you need to. Incredible. Bacon. Shredded potato. Bacon. 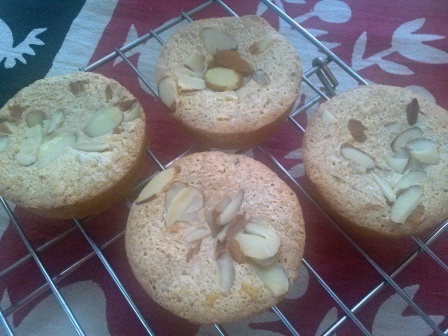 Caramelized Almond Financiers – Switzerland. I got my recipe from a brilliant cookbook I just acquired called Caramel by Carole Bloom. I love it. 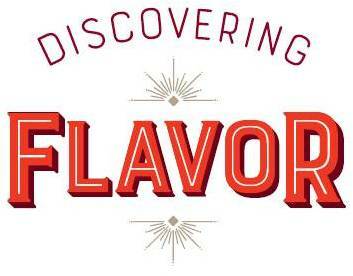 Granted, one needs to love caramel (the flavor – which is so much more than just a candy). These financiers involved first making almond praline candy, then crushing it, then using the crushed candy as flour in a cookie. Crazy. Sweet. Jell-O – Jell-O is the official snack food of Utah. It’s true. Homemade versions of Jell-O can be tasty – try this Martha Stewart treatment (Martha Stewart who also gave us champagne gelatin) using fresh squeezed citrus juice and a little honey. Did the Snow Dance Dinner work? Not yet. Probably because I cheated on the Calgary Ginger Beef. But the winter isn’t over . . .